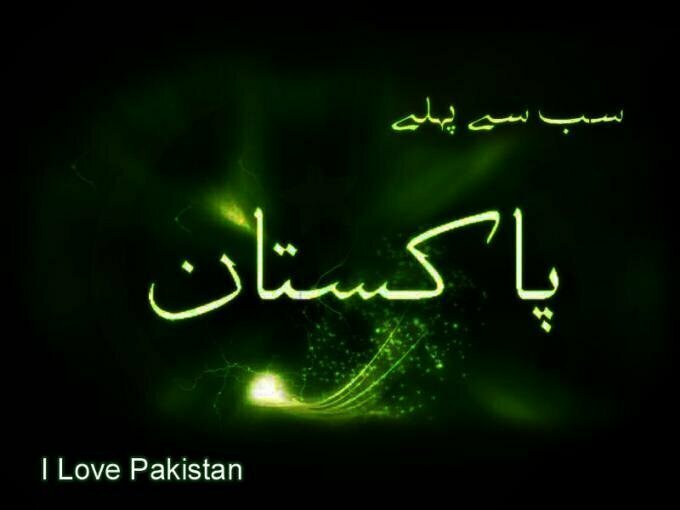 It was the night of 27th Ramzan when Allah Almighty blessed us with beautiful country by the name of Pakistan. Its the 2nd country of the world that has been found on the name Islam after Saudi Arab. It was effort of millions of Muslims and lots of struggle was put behind the finding this country. Many gifted their lives just to get a dedicated free country for them. Quadi e Azam along Fatima Jinnah, Liaquat Ali Khan and many others worked day and night got the beautiful country for us. The base of the country was two nation theory. In two nation theory it was very logically put to British Government that on this subcontinent two different nation lives. Both of these nations are totally different from each other. Their festivals, their heroes, their traditions are totally different from each other. 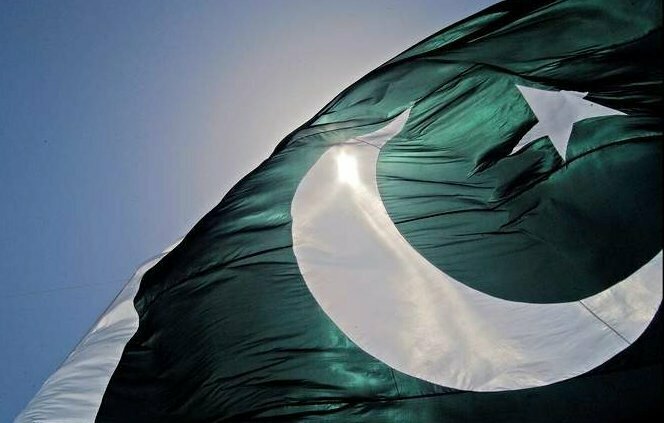 On 23rd March 1940, resolution was passed by the name of Pakistan Resolution. In this resolution two nation theory was introduced for the first time and Quaid e Azam promised that he will give a separate country to all the Muslims of the subcontinent. 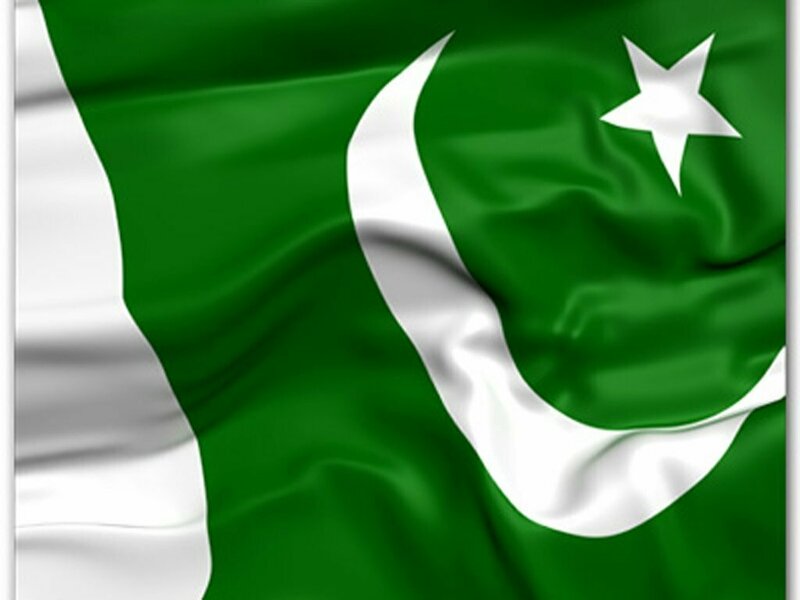 Pakistani flag is two colour flag that is green and white. 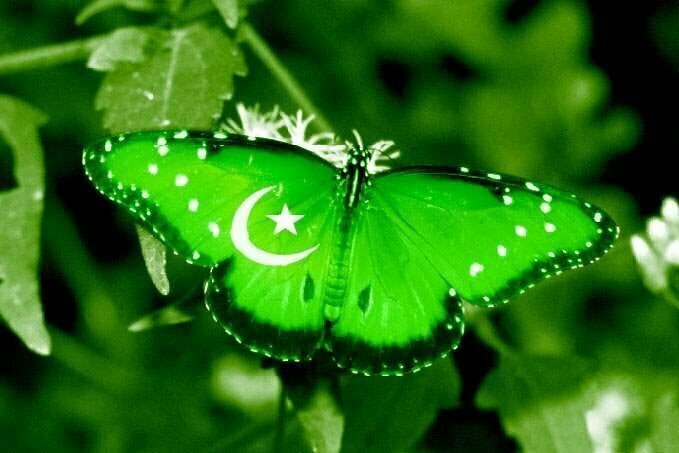 Green color represents Muslims of the country and while white colour represents minority of the country. The crescent and star represents prosperity of the country. 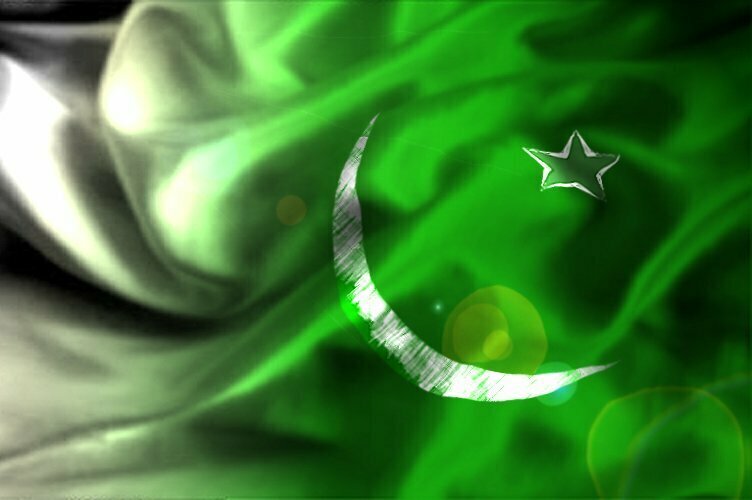 This beautiful flag was designed by Amiruddin Kidwai. It was adopted on 14th August 1947. 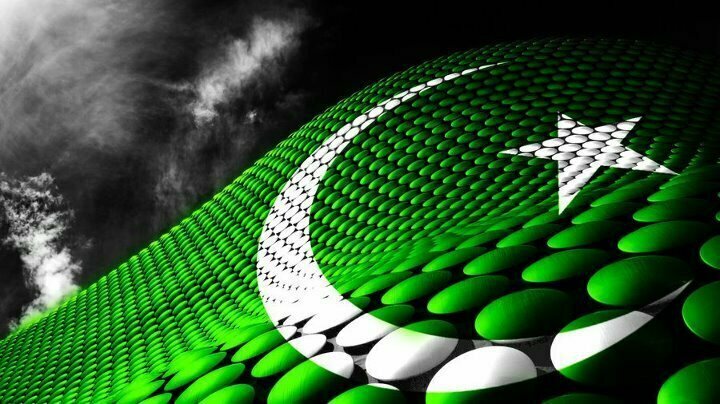 We should love our country as it was made in the name of our religion and our leader said that its Laboratory for Muslims. We lost some of its part in 1948 and 1971. Now we should really take care of our country and secure it from both internal and external threats. 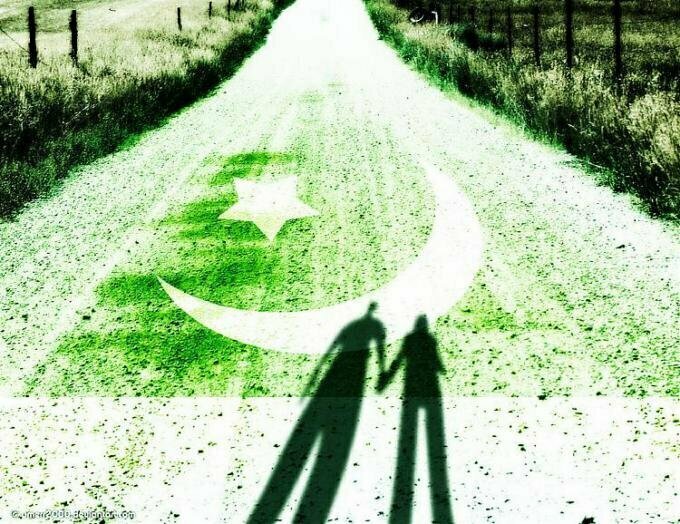 We should now stand up for ourselves and our generations to come and make Pakistan a successful country.